Re: Ask me a question! 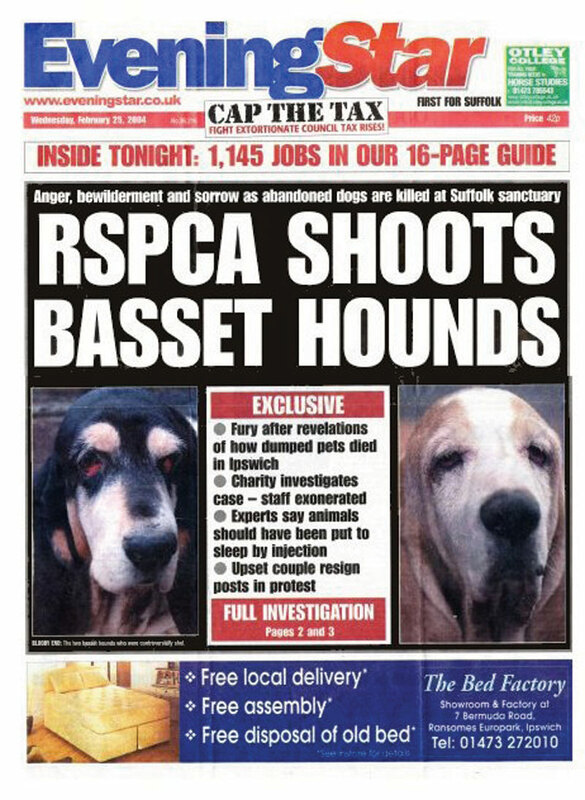 I would look into taking legal action against the RSPCA. Start with the Citizens advice bureau. This is a site where you can find advice and support.You will need it. i left my horse and cats in the care of a neighbour who then went on holiday neglecting them rspca have taken them saying i wont get them back!! I arrived home in the early hours this morning and a woman from the rspca acting alone at about 5pm has knocked on my door telling me that i have no rights to fight to get them back and she also asked me to sign a handwritten scribble admitting i had been cruel and neglected these animals leaving them for an extended period with insufficeint provisions, i asked why and she didnt have a clear answer, i also asked if i could have a copy, she said no i couldnt, so i didnt sign her notebook, obviously wanting to find out what my rights in this situation are before agreeing under pressure to agree to anything. Does anyone know what my rights in this situation are?? I thought that if i left my animals in the care of somebody and they neglected them then it would be their crime, not mine, i had been in regular contact with the woman whos land the horses are kept on and my friend visited fortnightly giving them money to provide for them, the woman who was supposed to care for tyhem decided to go on holiday and didnt contact me, even though i had a mobile with me the whole time, and my other friend wasnt told either~as far as i knew every contact i had with them i was told everything was fine and my animals were well and happy. Hello all, and before you throw something at me when I say I was an RSPCA Inspector, pleasde red on, I have recently resigned as did not join the rspca to do what I was told to do, I joined becuase of animal WELFARE! !